Why? 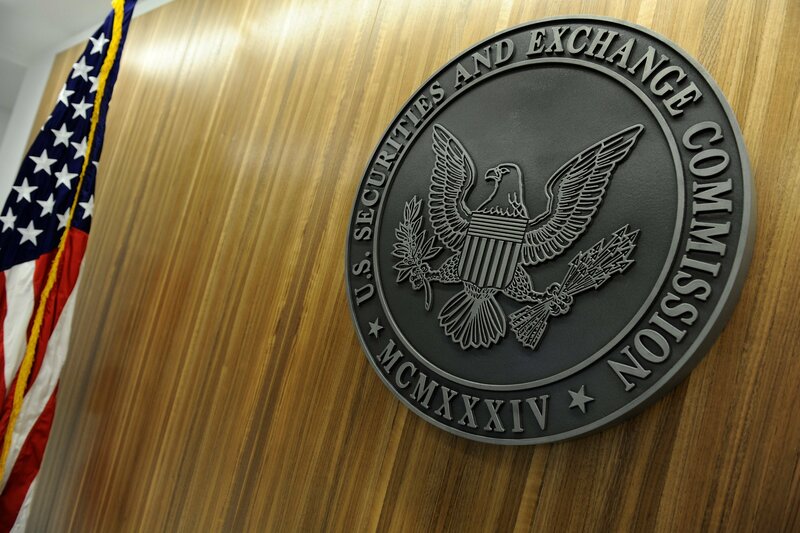 Because a decision will be made by the U.S. Securities Exchange Commission (SEC) to allow the Exchange-Traded Fund (ETF) product into the world of cryptocurrency. If the decision is favorable, tons of money will enter the crypto space, Bitcoin, Ethereum, and many of the Altcoins will surge. If the decision is favorable, all of that “Big Institutional Money” will enter in the crypto space and it will stay there. The folks on Wall Street are not stupid, they know where the big money is, crypto. Given the advancement in blockchain technology – and that it is not going anywhere – the winds are blowing in a favorable direction for the adoption of blockchain technology and cryptocurrency in general. The entry of Wall Street into the crypto space frowned upon by those of us who are decentralist as the entry of Wall Street into the crypto space implies centralization, regulation, and control of the space. There are many who do not want Wall Street in the crypto space and feel the crypto space will do fine without it. Then there are others who do not care as they see the pure money/profit aspect of it with regards their portfolios. Others view the entry of Wall Street into the space as a departure from the reason why Bitcoin was created in the first place, decentralization. That is, complete independence from the control of banks and other financial systems. This debate will rage on. However, I believe the decision of the SEC will be favorable. If it is, many millionaires will be made in cryptocurrency this year. I will certainly report on the decision.